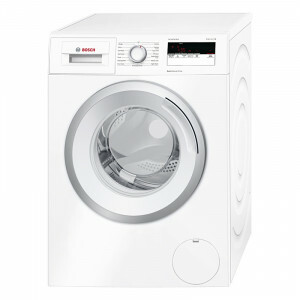 Get the latest technology and efficiency from a Bosch washing machine designed to give the best wash results. 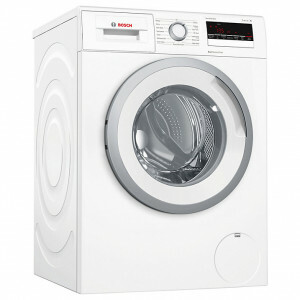 Expect more from a Bosch washer it’s packed with features to make life easier for todays modern life styles. 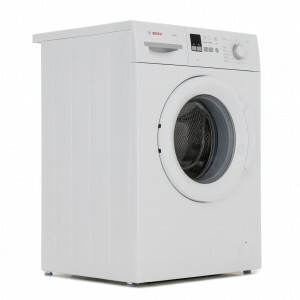 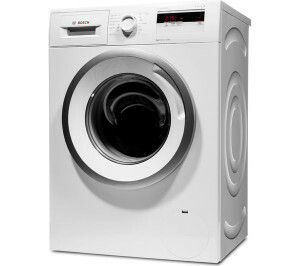 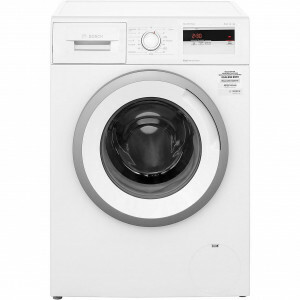 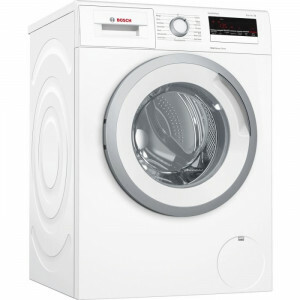 Bosch have made washing simpler, take a look at stock offers listed below…..
Bosch WAN28201GB 60cm White 8kg 1400rpm Freestanding Washing Machine with a Reload function and A+++ Energy Rating.